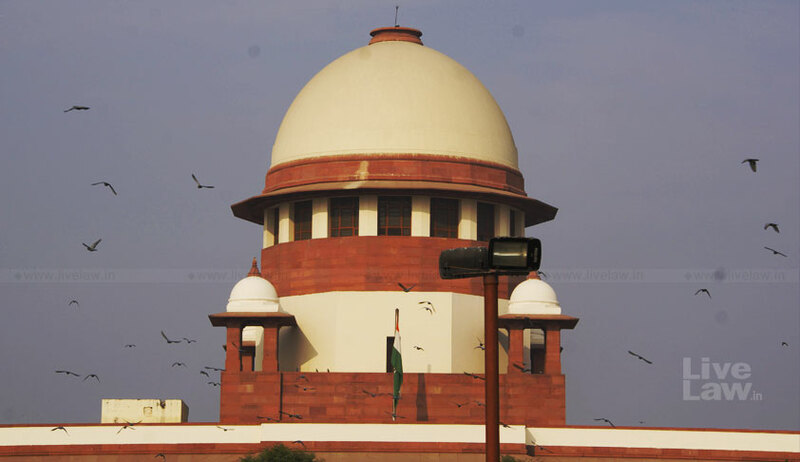 Directing the parents to pay 50 percent of the amount directed to be paid to their daughter, the Supreme Court has partly stayed the Delhi High Court order that directed them to pay compensation to their daughter for forcibly picking her up from the residence of her music teachers and detaining her in a mental institution where she was forced to spend one day and one night. Both the parents and the hospital had approached the apex court assailing the high court verdict. Permitting SLP to be filed by the hospital, the bench directed that before the Medical Council of India (MCI) takes any action against the doctors concerned on the basis of the high court order, it shall take leave of the apex court. In this case, the high court had observed that the act of the parents in forcibly taking away of the girl from the residence of the petitioners (her music teacher) on 11th June 2017 and her consequent detention at the private mental hospital till the morning hours of 13th June, 2017, was illegal and unconstitutional and violative of her fundamental rights to life, liberty, dignity and privacy under Article 21 of the Constitution of India and Section 19 of the MHA.